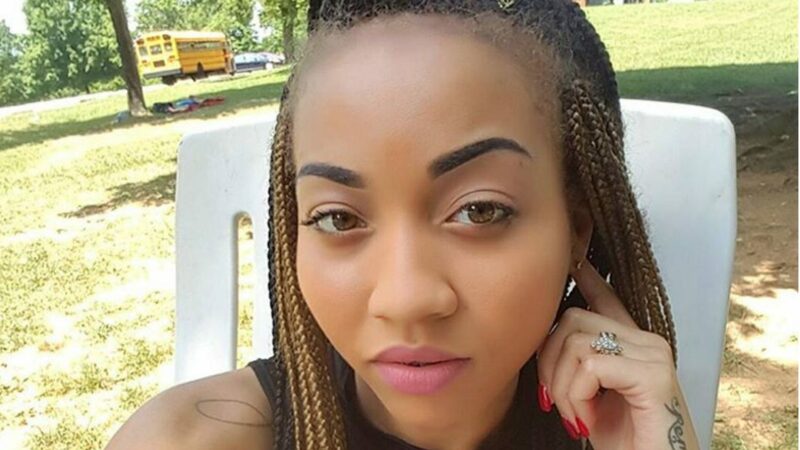 A jury awarded the family of Korryn Gaines $37 million in a wrongful death lawsuit, according to the Baltimore Sun. Gaines was killed by Baltimore County police officer Royce Ruby in 2016 after a six-hour-long standoff, much of which Gaines captured on social media. Ruby shot the 23-year-old while she was holding her 5-year-old son, Kodi. The child was struck by bullets from police fire and required hospitalization. After less than three hours, the jury determined that the officer's actions were not reasonable and violated Gaines' civil rights. Kodi will receive $32 million, and her sister, Karsyn, will receive $4.5 million. Gaines' parents will receive a combined $607,000, and the Gaines estate will receive $300,000. 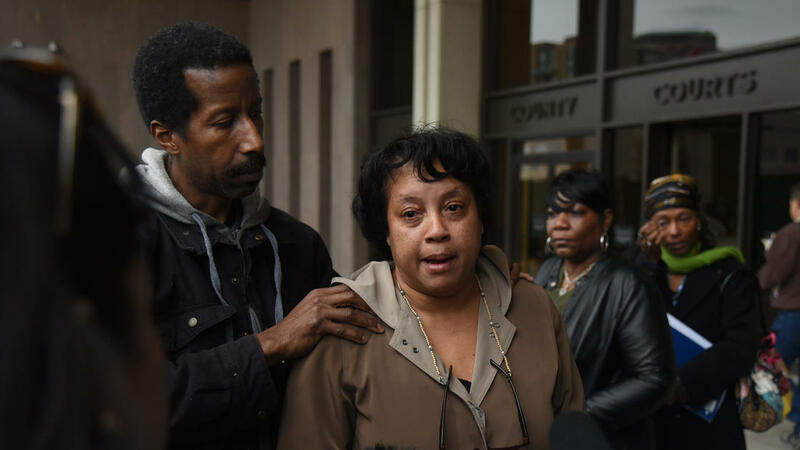 Gaines’ mother, Rhanda Dormeus, spoke briefly after the verdict was read. Ruby did not face criminal charges for the shooting.